This is my entry for Festive Food-Onam. A easy to prepare and a apt accompaniment for hot steaming rice. Here is my version of Plantain Thoran..
Cook chopped plantains in a pot of water. Add a pinch of turmeric and enough salt while cooking. Cook till the plantains are fork tender. Drain them and keep aside. Pour in the paste coarsely ground paste and curry leaves and stir. Fry it for 10 seconds. Add salt and cooked plantains. Stir and Mix for next 2 min. Switch off the stove. Garnish with coriander leaves and serve hot. 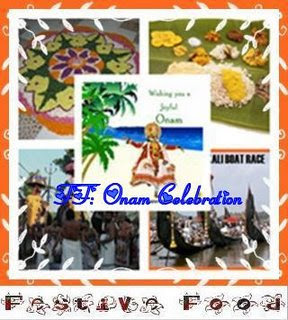 Thoran will participate in Festive Food - Onam at Priyanka's Blog Asan Khana. 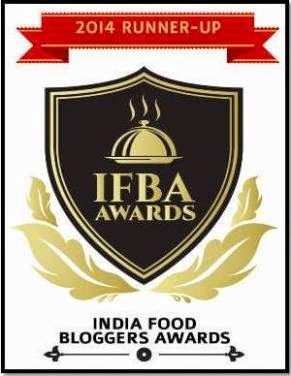 I always love this simple banana fry sabji...gud entry for the event..
thanks alot...for sending this for the festival,..